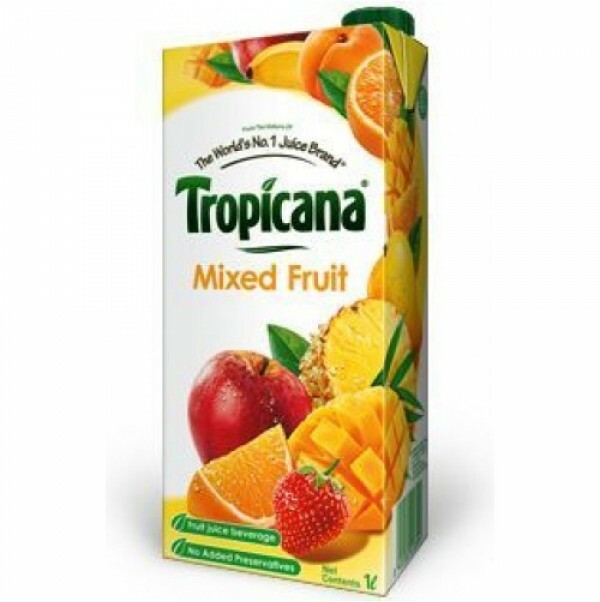 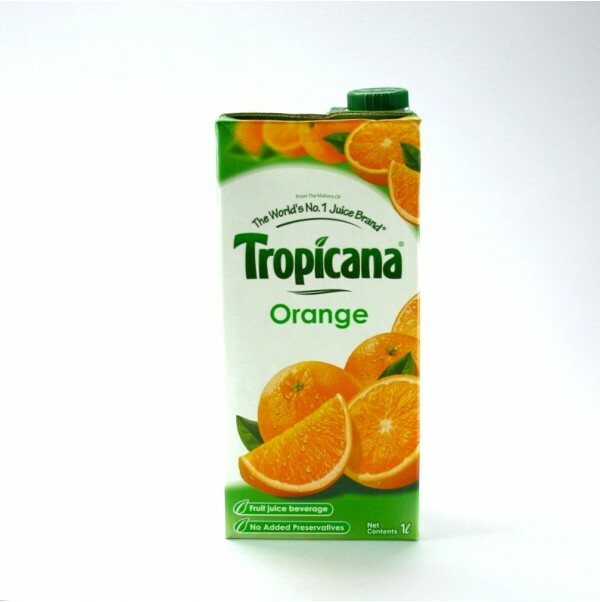 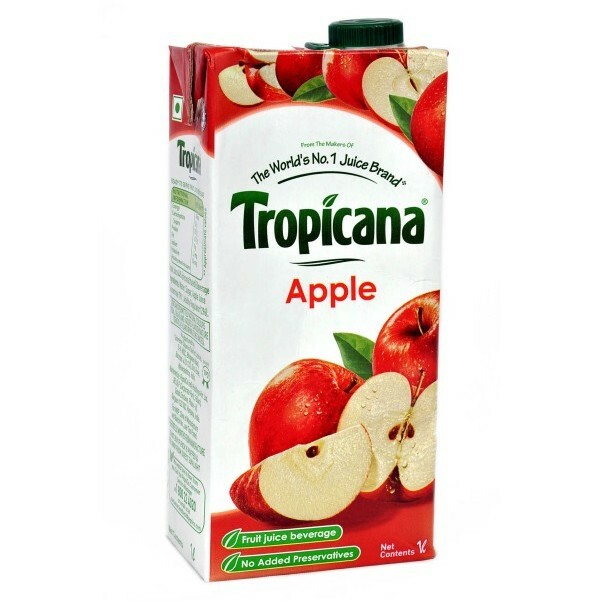 Tropicana Juice is made with best guavas to ensure consistent quality around the year. 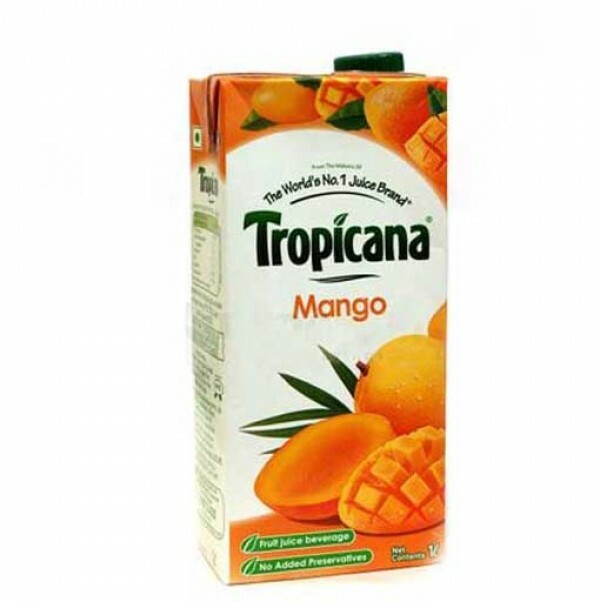 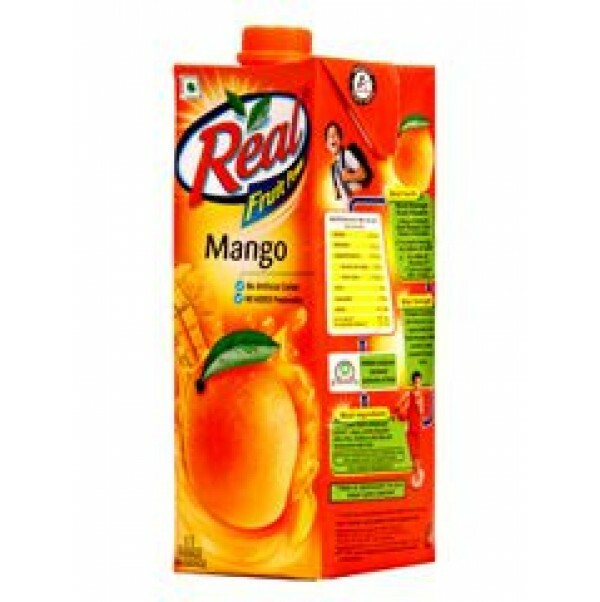 This delightful nectar makes a great mid-morning and late afternoon drink. 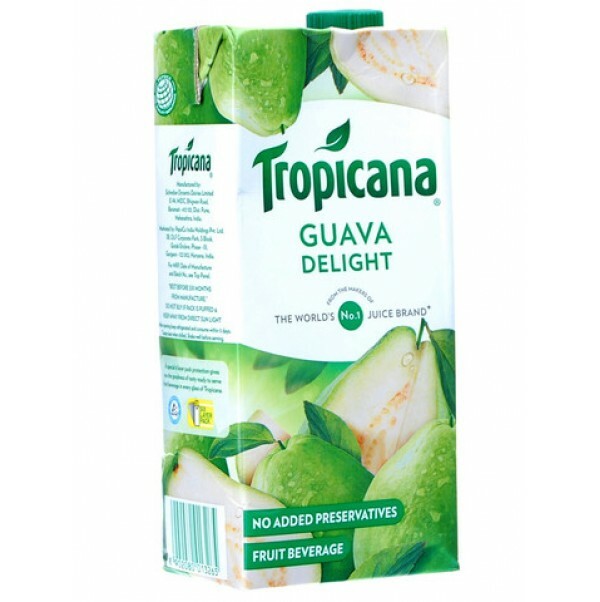 Guava nectar provides with a veriety of nutrients that help strengthen bones and teeth. 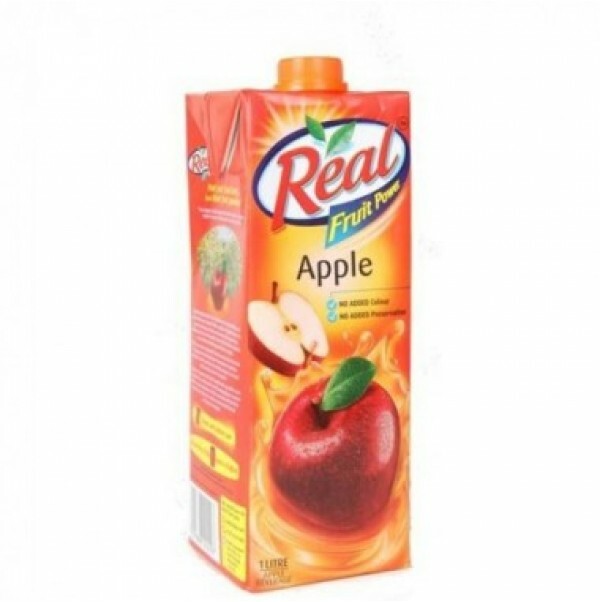 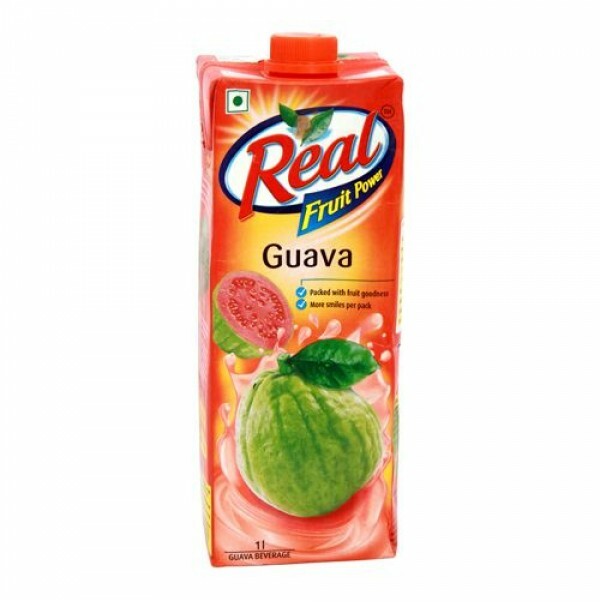 Guava pulp 20%, sugar, acidity regulator (330), antioxidant (300). 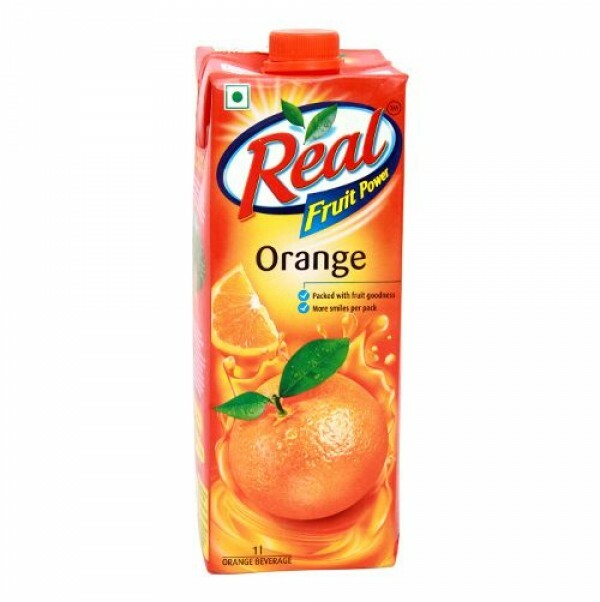 Contains permitted natural colour (160 a(i)) and added flavour.